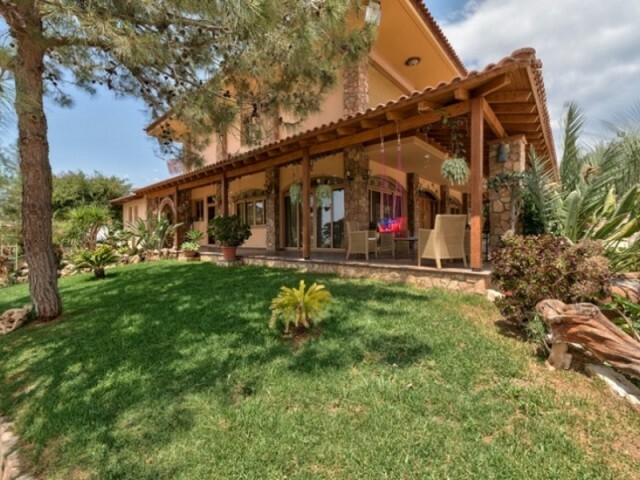 Spacious villa from which you can admire magnificent views of Paphos and the coast. 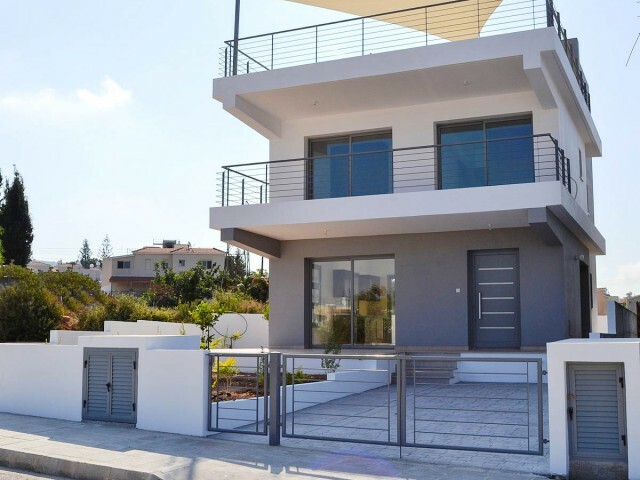 The villa is a short walk from the village center and just a few minutes from the International School of Paphos. Italian kitchen with a dining area, a large open .. 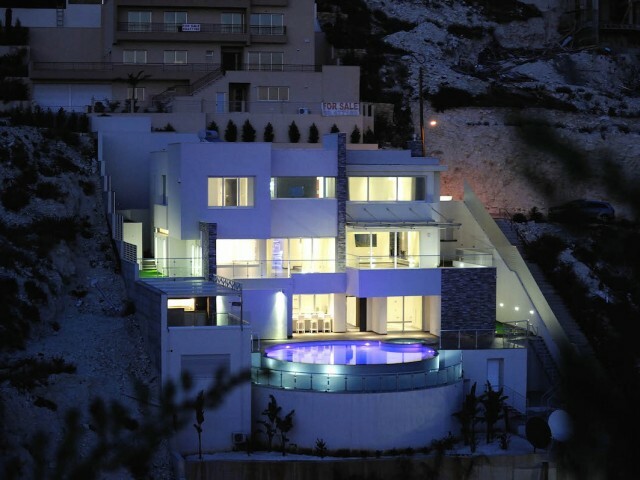 Luxury villa in Limassol in one of the most prestigious areas of Agios Tychonas. 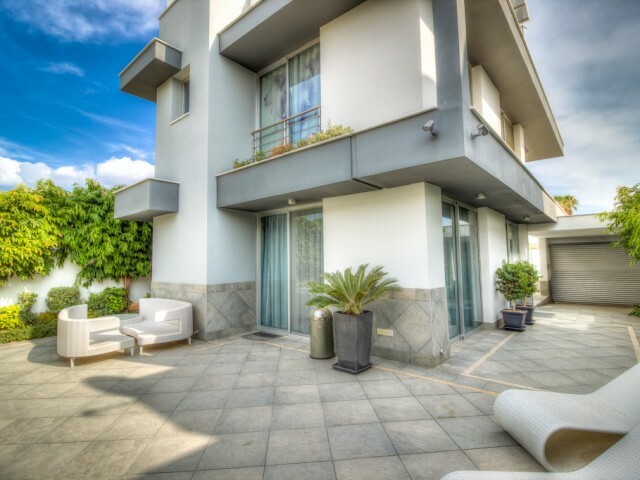 The villa consists of three levels with large terraces, swimming pool and outdoor Jacuzzi. The stunning panoramic views of the Mediterranean Sea. 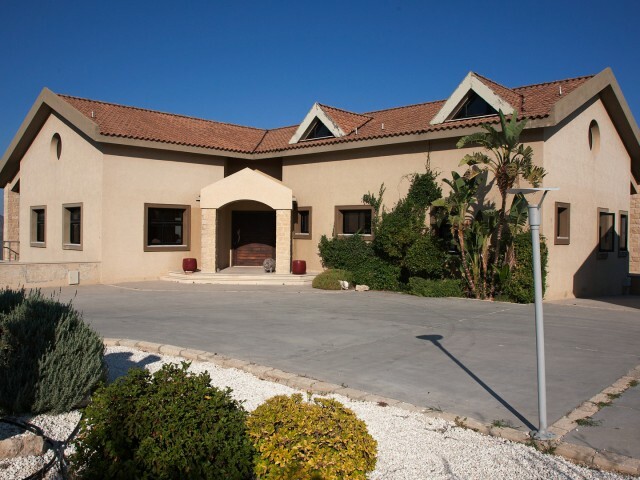 The villa is built t..
Cosy double villa in Suni, only 15 minutes drive from Limassol. The villa is fully furnished, with all electrical appliances, central heating, fireplace, two shower rooms. 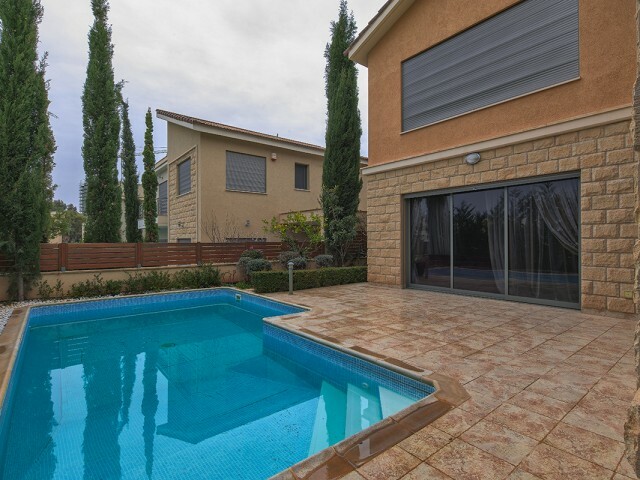 The villa is situated on a spacious plot with private pool and mature garde.. 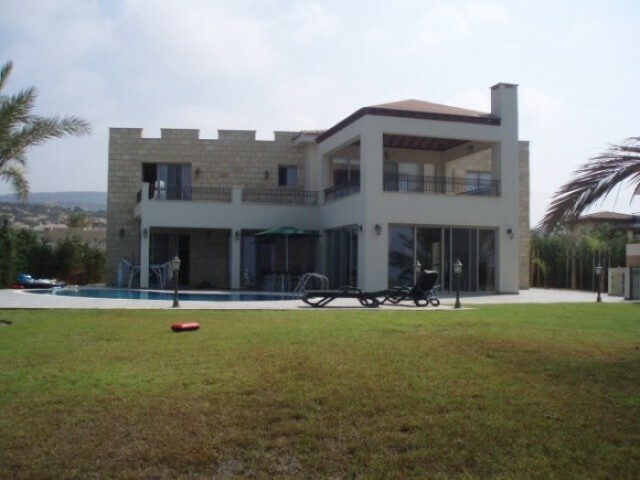 Luxury villa with 5 bedrooms in one of the most beautiful and quiet areas of Limassol. Suni village where the villa is rich in coniferous trees, there is the pure mountain air and on the island. Specifications: Covered parking, fireplace, central ..
4 bedroom house in a gated complex with concierge service, and gated-clock security, multi-function court (tennis and mini-football), gym, spa, communal swimming pool with a bar, children's playground and club elektrokaromi to navigate through the..
Villa with 4 bedrooms and an office in Limassol, one of the most prestigious areas Agios Tychonas with stunning panoramic sea views. The house is built in such a way that all of the views of the sea, which is from the villa 100 meters. You can tak..
Luxurious and very spacious 3 bedroom villa on the beach near the sea caves. The villa is built on a large plot of land, it consists of three bedrooms and three bathrooms. The coefficient of building allows to attach an additional 120 square meter..